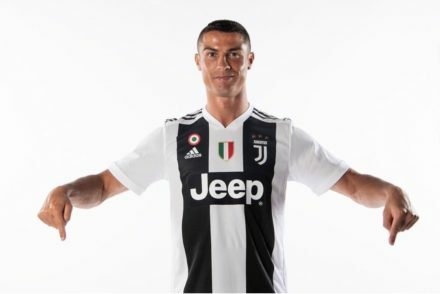 Juventus have confirmed that Daniele Rugani has renewed with the club until 2023. 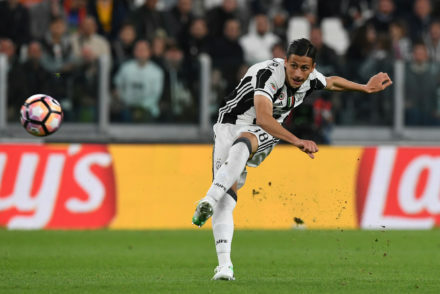 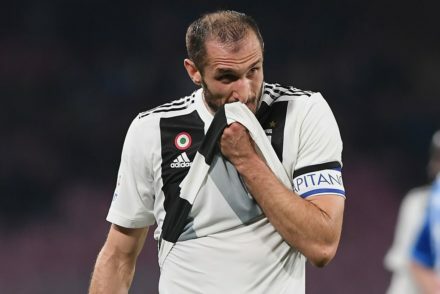 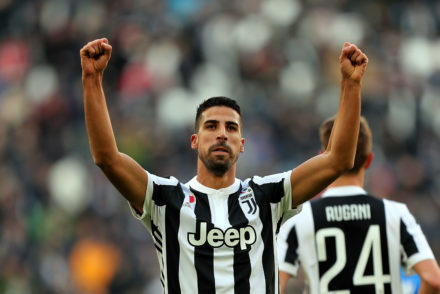 Juventus will be without defender Daniele Rugani and midfielder Sami Khedira for this weekens visit to Udinese. 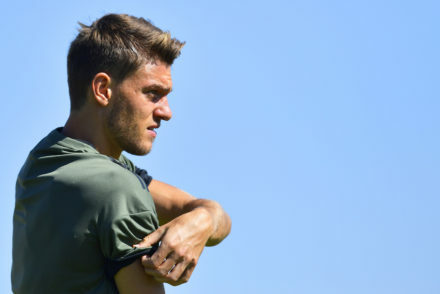 Daniele Rugani’s agent has confirmed that Juventus have no intention of selling him and the club refused a number of offers this summer. 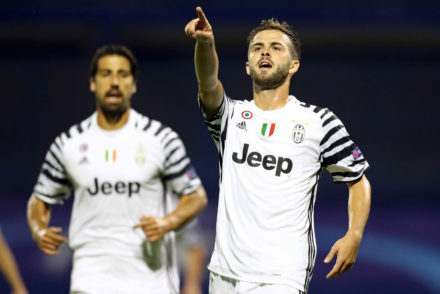 Juventus are working to renew the contracts of both Miralem Pjanic and Daniele Rugani in the season ahead. 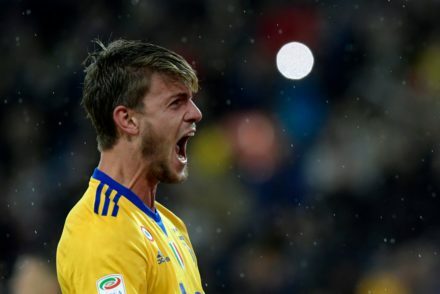 Daniele Rugani could be on the verge of completing a move to London with Chelsea reportedly prepared to pay €50m to sign him.